Donna Taylor graduated from the University of Queensland in 1996. For the past decade, Dr Taylor has worked as a general paediatrician in both the public and private sectors in Mackay – caring for neonates and premies through to adolescents with a broad range of medical and developmental conditions. 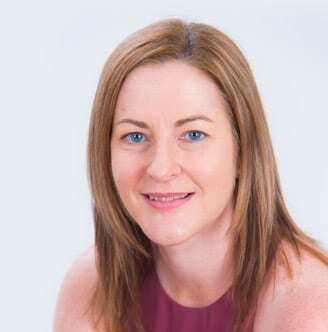 Dr Taylor completed her paediatric training in Brisbane and Queensland regional areas, including time at the Mater Children’s and Mater Mother’s Hospital Brisbane, Cairns Base Hospital and Mackay Base Hospital. Adding a further Fellowship year in developmental paediatrics to her training here in Brisbane, Dr Taylor has also been heavily involved in medical student teaching through an appointment with the JCU Medical School since 2012. Like the rest of the Paeds in a pod team, Dr Taylor values the benefit of a multidisciplinary approach to healthcare and family-centred care. Offering continuity of care, Dr Taylor will continue to provide ongoing follow-up to her existing Mackay patients at the Paeds in a pod Brisbane practices and via Telehealth when appropriate, but looks forward to developing a new patient relationship base here in Brisbane.